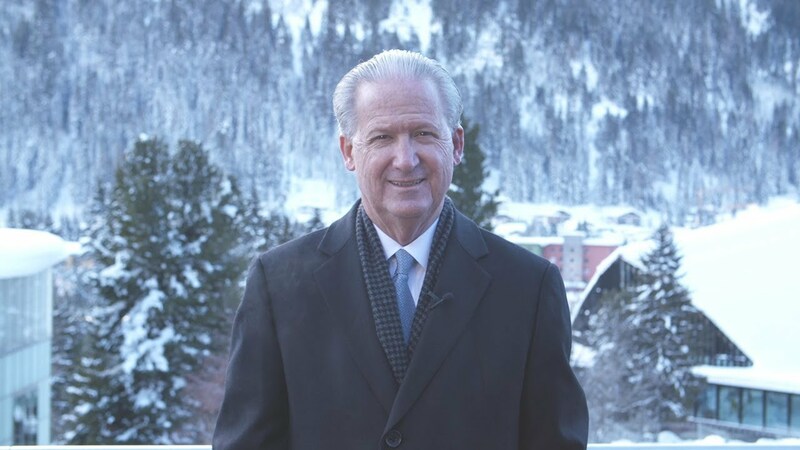 Digital transformation promises to be a hot topic at the World Economic Forum in Davos, Switzerland, and I’m excited about the opportunity to participate in the discussions. We know from our Global CEO Outlook that CEOs are optimistic about the sweeping changes that digital brings, and the vast majority feel personally ready to lead an organizational transformation. But many believe their boards of directors have overly optimistic expectations regarding the short-term rate of return on digital investments. Regardless, leaders at all levels in the organization recognize that the ability to innovate quickly remains a key strategic imperative. And it’s clear that the solution to 21st century challenges is almost never to work harder with a 20th century approach. To be more agile and put digital innovation on the fast track, organizations are aggressively building their networks of third-party innovation partners. They are enlisting assistance in unlocking value from nontraditional assets—data, alliances, networks, agility and other intangibles. For example, KPMG now has more than 40 alliance partners. Our investment platform funds innovation and experimentation in technology, industry and solution areas where change and opportunity are most pronounced. We co-collaborate – across our businesses and with clients and alliance partners – on new technologies, solutions and tools in artificial intelligence, blockchain, and other areas. It’s important that CEOs and business leaders focus on deriving value from their networks and ensure that cultural barriers and concerns about sharing data don't limit the potential success of innovative ideas. At the same time, CEOs have to manage expectations by establishing standalone innovation groups that are challenged to disrupt their existing businesses, setting new business targets, and shifting the perspectives of both their immediate teams and their boards. As the digital economy continues its surge, we at KPMG remain focused on driving innovation to help our clients address their greatest challenges and opportunities, while positioning our firm and our people for continued success. P. Scott Ozanus is Chairman of KPMG’s Americas region; KPMG U.S. Deputy Chairman and Chief Operating Officer. To arrange an interview, please contact Ichiro Kawasaki.